1. 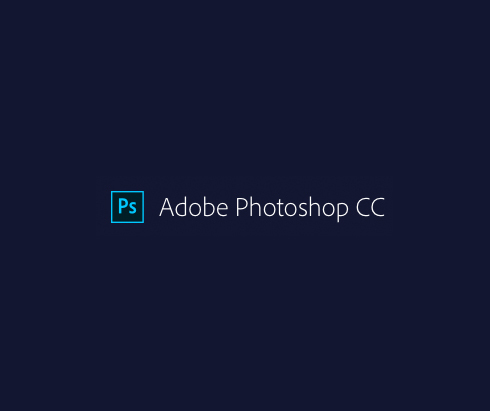 Open your ad in Adobe Photoshop. 2. 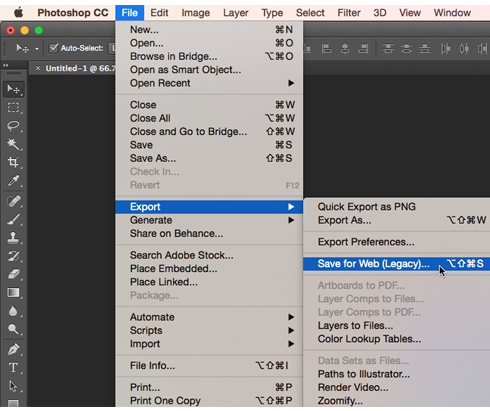 In Photoshop, go to File > Export > Save for Web. 3. Change your preset to JPEG High and adjust the quality slider until your image is at 39kb or lower. 5. Upload ad to Poln.